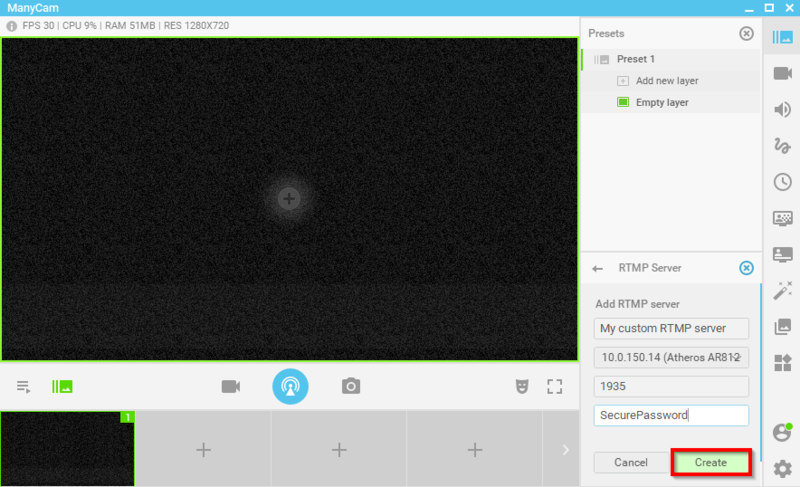 RTMP Ingest is a video source option available in ManyCam, which allows users to add external encoders and any stream key as their video sources. 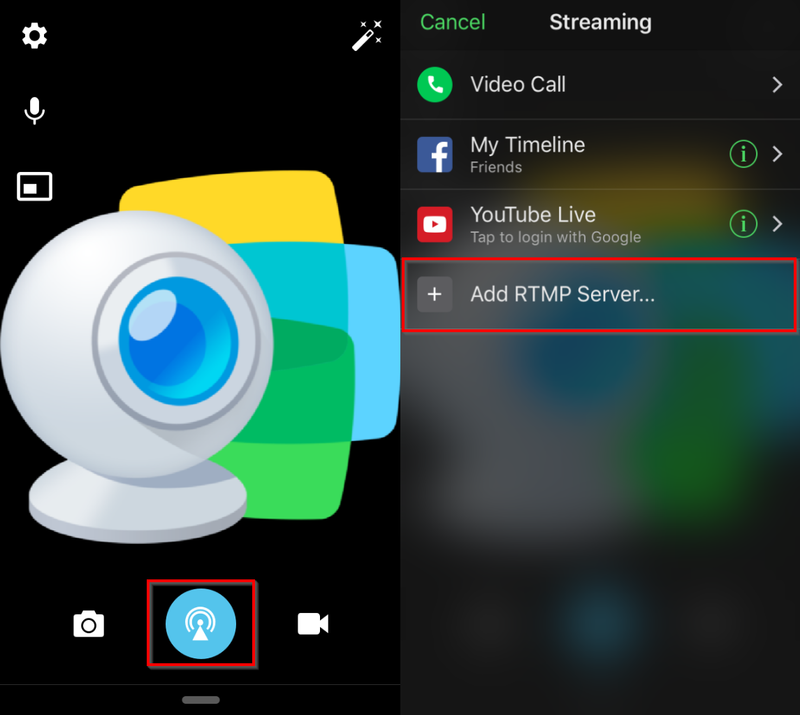 In other words, if your live streaming equipment provides you with the RTMP info necessary, you can add it as your video source to ManyCam and then broadcast it to other platforms or connect to video calling apps. This input source gives you way more freedom when it comes to your live streaming setup. So, if you have professional equipment or external encoders and want to make a high-quality video call, you can send the RTMP stream through ManyCam and select ManyCam as your source on your video calling platform. In the presets panel, you will need to add a new video source. To do so, click on the + icon, just like in the screenshot below. Once you’ve clicked on that button, you’ll see all the possible video sources you can add to your live stream or video call. Go ahead and select RTMP Server. When your setup is complete, you can click on the stream to select as your source. The best part is, you’ll only need to set this up once. After that, it will always show up as an option. ManyCam will then be listening for the RTMP stream from another app or server. The feed will show up on ManyCam as soon as you start steaming from a mobile device. In ManyCam mobile, tap on the Start Stream button and select Add RTMP Server. 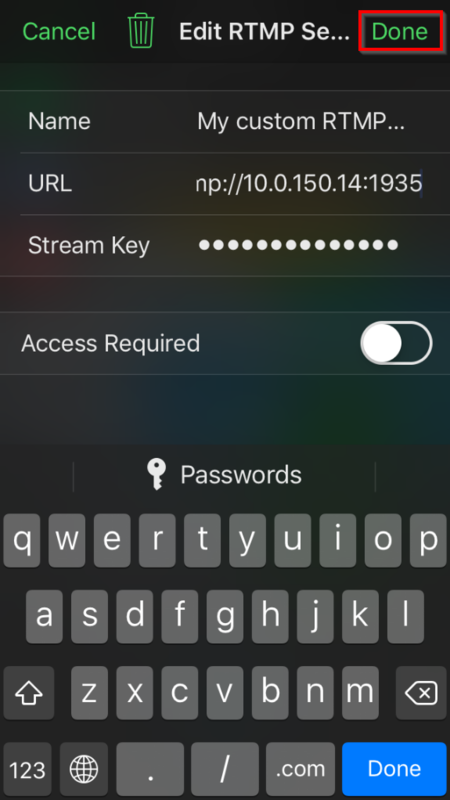 Insert the information from Step 3 in the corresponding fields, namely the URL:Port, and the Stream key. The server name can be random. Please make sure your URL contains both the IP address and the Port number from Step 3. Press Done as soon as everything’s ready. 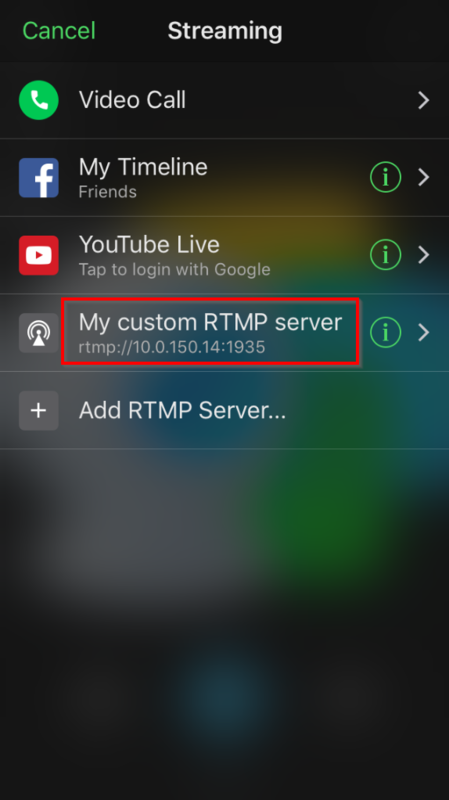 Tap on the RTMP Server name you created and wait for the connection to establish. As soon as the connection is completed and you started receiving the video feed on your desktop, you can start streaming to other platforms or servers.